Traveled to one of my favorite places recently for a spicy foodie run and took in some great drinks, music and a little southern hospitality. New Orleans is one of those places that remains with you long after you’ve visited and have settled into your daily routine. The people are warm and inviting, the food is spicy and incredibly flavorful, the vibe there is unlike any other place I’ve visited and that’s a recipe for good times! 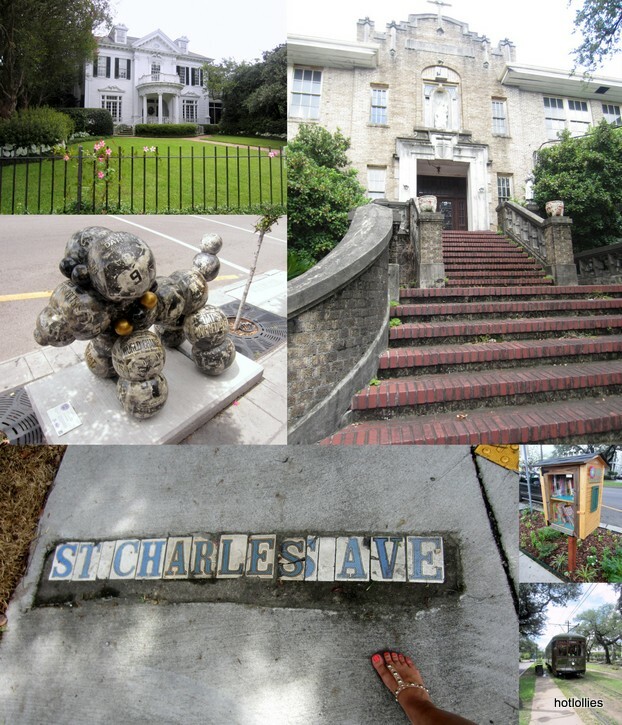 There is always something new to discover in New Orleans, LA and many landmarks and well established eateries that will keep you coming back. For me it’s one of those places, other than my birthplace of Dominican Republic, that calls me. Who knows, maybe I’m meant to live there for a while but that verdict is still out. I’m already looking forward to my next visit! Is there a place you visit that makes you feel the same? 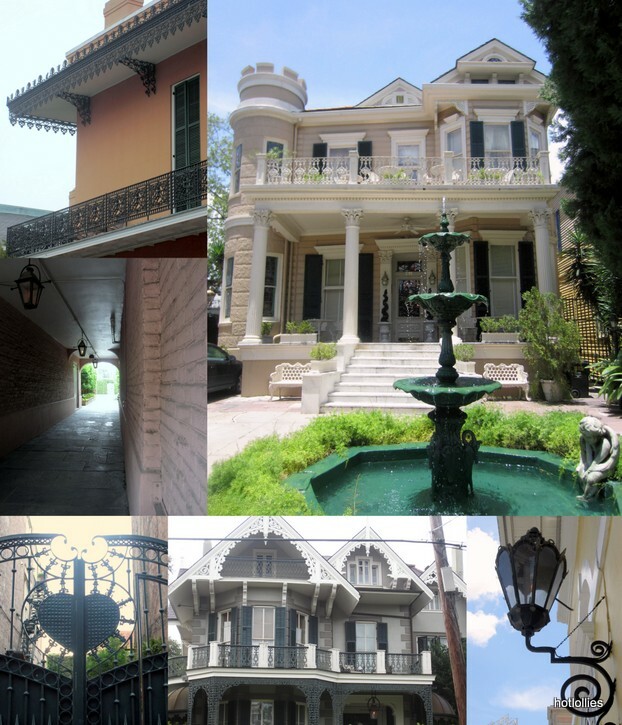 Here’s a little tour of my NOLA. Bourbon St is like the Vegas of New Orleans. The music is always blaring and the drinks are always flowing but there are also many hidden gems. 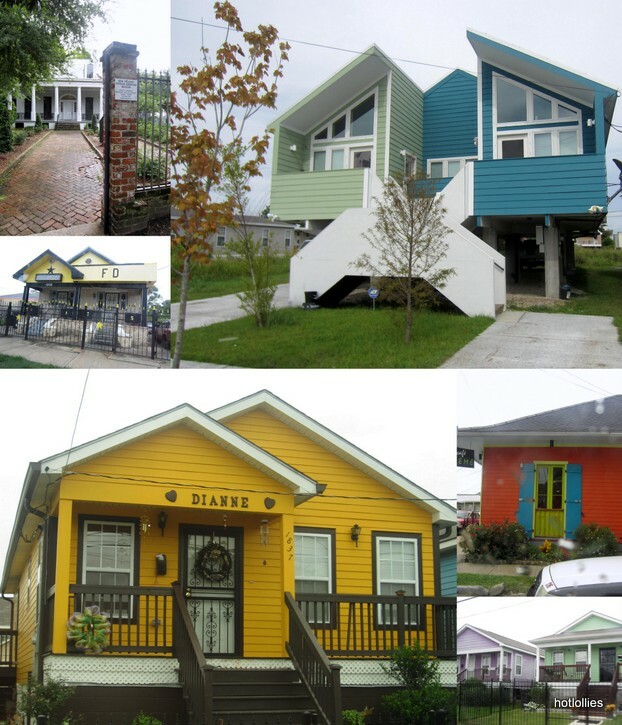 There is beautiful architecture everywhere, with it’s French cottage style homes, Spanish wrought ironwork in balconies and railings, the “shotgun” homes on stilts in Treme, to the classic, grand mansions on St Charles. You’d think this was my first trip from all the pictures I took but really wanted to share with you all this wonderful place. There’s so much to see and do in NOLA. That house below on right got my attention quickly. It’s almost like the architect wasn’t sure which style to use and decided to go with all! It’s got a European castle like tower, Spanish iron railing, classic Greek columns which makes it beautiful and unique! These are places you’ll stumble upon just walking around the city and you’ll be doing plenty of walking, just be sure to wear comfortable shoes. One stop you MUST make when visiting New Orleans is K-Pauls restaurant in the French Quarter, hands down the best meal I had while there! You’ll sample various traditional dishes like gumbo, jambalaya, red beans and rice, shrimp creole and the list goes on and on. This is the only picture I took during dinner because I felt a bit awkward snapping pictures. For me its about being respectful of the diners around you and gauging the crowd and restaurant type first before taking a photo. I did have to share this photo though, this dish was so good I wanted to lick this plate! 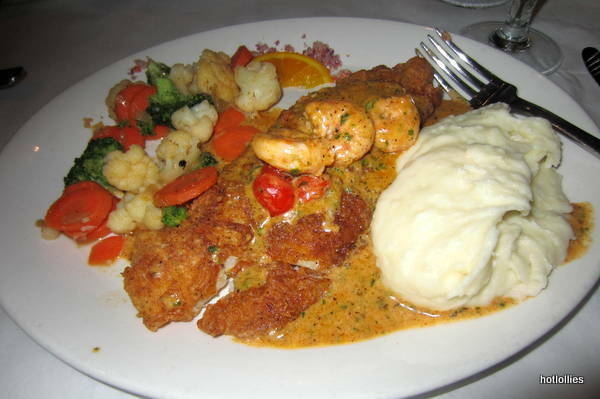 This was a pan fried breaded flounder with shrimp and a spicy remoulade sauce on top. The fish was flaky and the sauce was divine. Everything I had was delicious and wanted to savor every bite . You must also try the gumbo and the bread pudding. Always something to see on St Charles and the Garden District area. Check out the doggie art! Those bead dogs were all over the city and each with a different design, the one below was honoring the Saints football team. These installations are part of an LA-SPCA awareness campaign to help raise money for the organization and their adopt abandoned pets program. If you plan to visit NOLA before end of September here’s a map of where you can find them, they’re also for sale. 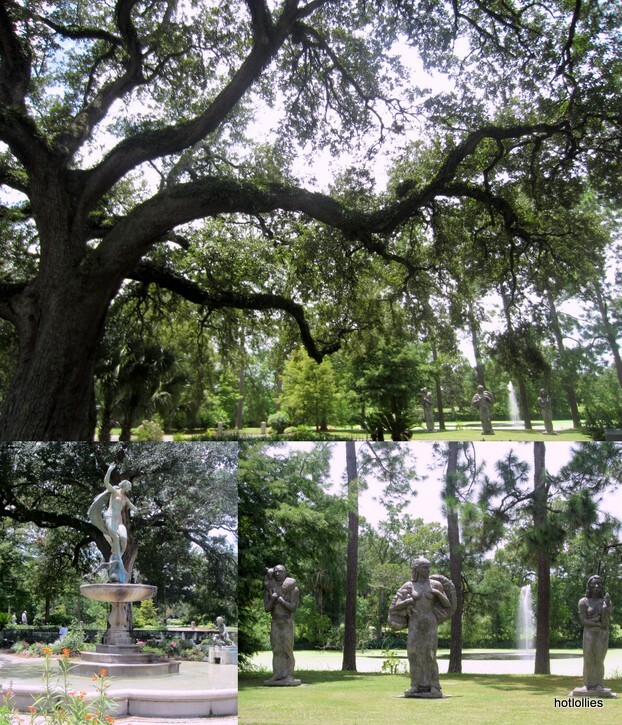 Audubon Park in the Garden District. 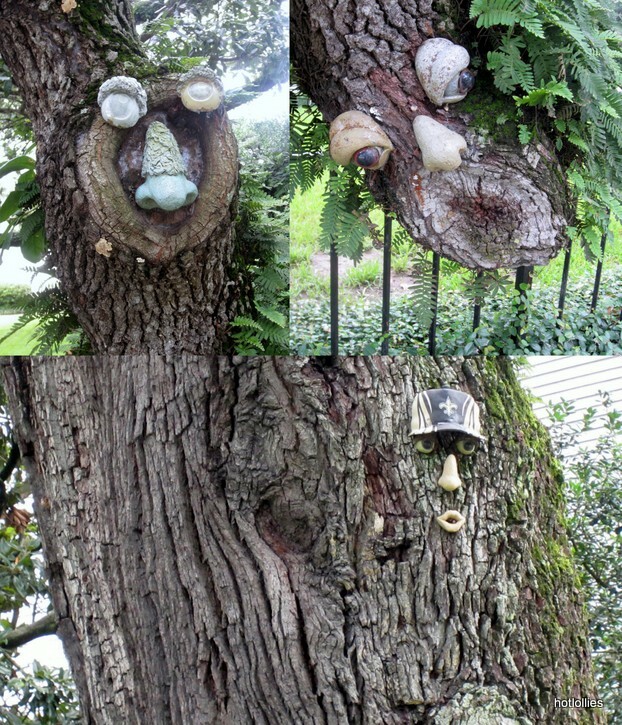 Tree face art on St Charles, pretty clever huh?! Another spot I checked out was John Besh’s new seafood restaurant Borgne inside the Hyatt hotel. This is another restaurant you must try. Every single dish we had was amazing. The food was fresh, light, flavorful, spicy and definitely a great casual spot for a groups or any celebration. The place is definitely lively with a wonderful wait staff as well. 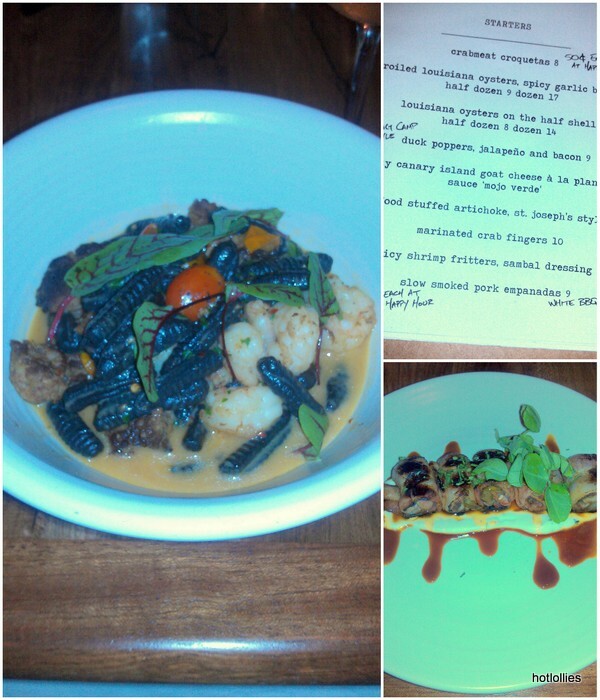 I couldn’t get enough of those deconstructed duck, jalapeno and bacon poppers below or that white shrimp and squid ink cavatelli. I had to ask the waiter for extra french bread to sop up that sauce! So after you have huge meals like that the best thing to do it walk it off or dance it off and I did just that. 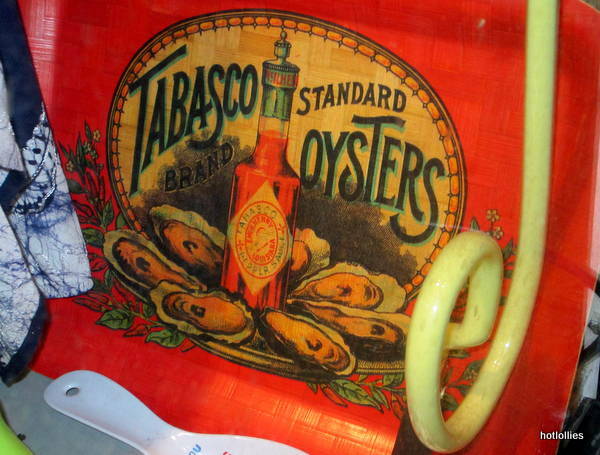 Walking on Decatur and Magazine Streets you’ll find many shops for all budgets and tastes. While walking around I saw this cute vintage tray. 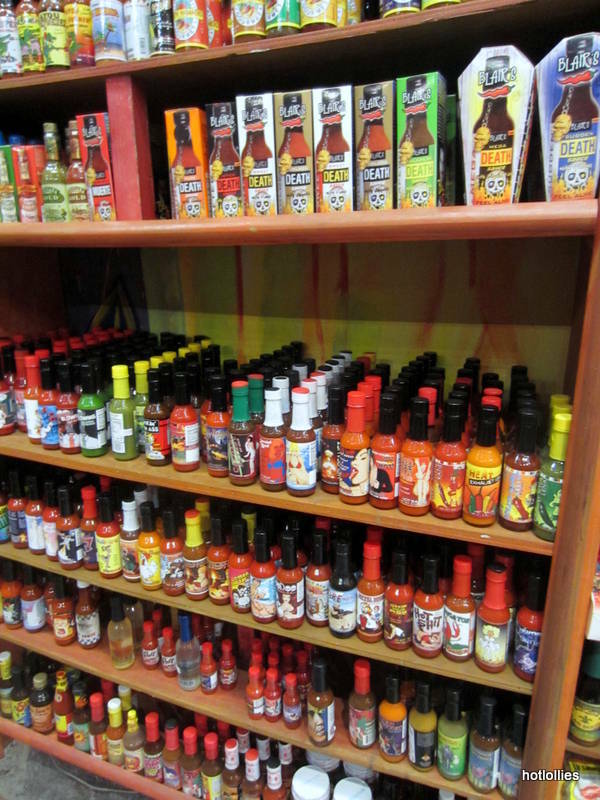 Louisiana is the home of the ubiquitous Tabasco sauce so you’ll also find many varieties that aren’t available in your local stores. 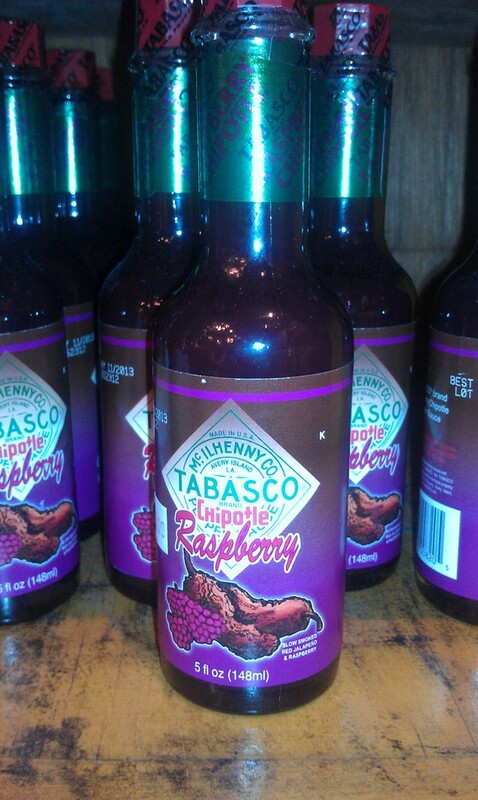 I found this great chipotle raspberry sauce which I never got to try because airport security confiscated since it was an ounce over limit! Boo to you TSA! 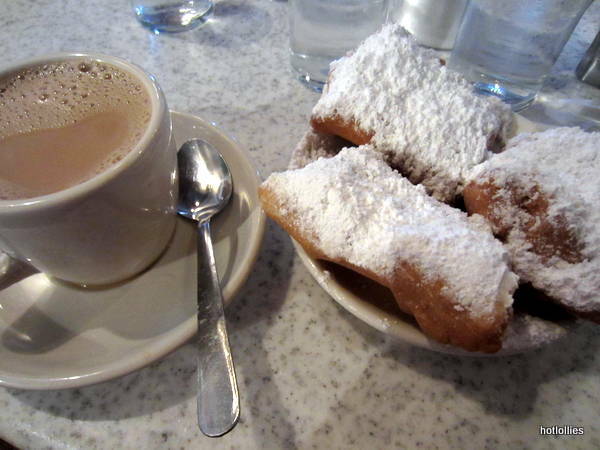 Another “must” of many food spots in NOLA is Cafe du Monde or Cafe Beignet. You can’t visit without a having some coffee and beignets! I also visited the Lower Nine to see the progress being made after Katrina and quite a few homes have be built which is fantastic. Also stopped by Treme to see one of the oldest Africian American neighborhoods in the country and considered to be the birthplace of Jazz. I hope you enjoyed the photos and get inspired to visit this beautiful city. 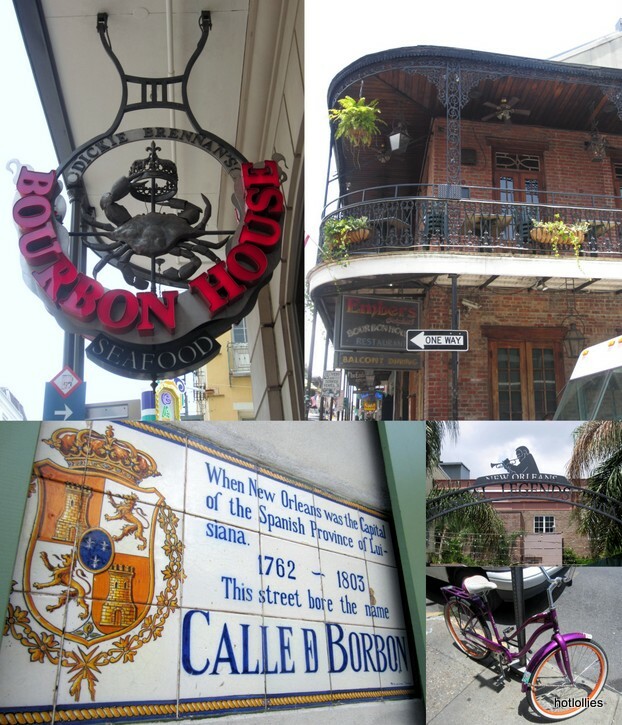 New Orleans is a city rich in culture and has a little something for everyone, it’s a magical place with some of the friendliest people around.